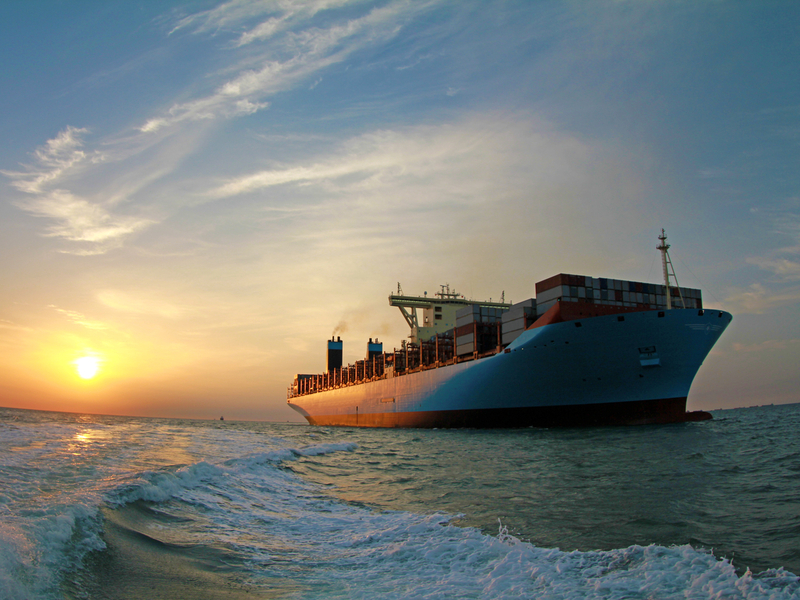 On January 1, 2020, The International Maritime Organization will begin enforcing a rule limiting the amount of sulphur in marine fuel to just 0.5 percent, down from the current cap of 3.5 percent. Vessel operators can meet the requirement by switching to fuel with lower sulphur content, installing “scrubbers” that reduce gas emissions to the equivalent level, or running on liquefied natural gas. The new sulphur cap is expected to affect approximately 96 percent of the world shipping fleet. The need to reduce sulphur oxides (SOX) emissions from ships isn’t at issue. “The high-sulphur fuel we use today causes respiratory diseases,” said Soren Skou, chief executive officer of A.P. Møller Maersk A/S, owner of the world’s largest container-shipping company. He joined a number of other shipping executives and industry experts discussing the issue at TPM 2019 in Long Beach, Calif., the annual conference sponsored by IHS Markit and the Journal of Commerce. IMO claims the use of lower-sulphur fuel will prevent more than 570,000 premature deaths between 2020 and 2025, with significant reductions in asthma, stroke, heart disease and lung cancer. In addition, lower sulphur emissions will cut down on acid rain and reduce harm to crops, forests and aquatic species. Nevertheless, the switch is expected to carry a heavy price tag. Skou estimated the cost to container carriers at between $10bn and $15bn. Jensen put the number for the entire shipping industry at more than $670bn. IMO’s program to cut back on SOX emissions began in 2005. Since then, the regulation has been progressively tightened. Nevertheless, many ship owners find themselves unprepared to adjust to the latest reduction, mandated by IMO 2020 to take effect less than nine months from now. “This thing just crept up,” said Daniel Yergin, vice chairman of IHS Markit. Some carriers were banking on an extension of the effective date to as late as 2025. Few seemed to think that they could make a 2020 deadline. Whether there will be enough low-sulphur fuel to go around on January 1 remains a question. Refiners haven’t been clear about their ability to make the switch in time. An analysis by Navigistics Consulting foresees a shortfall of 1 million barrels a day of the new marine fuel in the first half of 2020. (Along with a surplus of the “dirtier” bunker fuel, which might be diverted to power generation.) And carriers, for their part, aren’t sure whether the new fuel will gum up ship engines. As for scrubbers, they’re only suited for the larger ships, said Yergin. As of early March of this year, around 2,000 ships had been scheduled to be fitted with scrubbers by January, 2020 — just 2 percent of the total fleet. Jensen estimated that more than 90 percent of the world’s containerships will run instead on newly compliant fuels. As for the switch to LNG fuel, it could be the most expensive and technologically problematic option of all.